An Atlanta trio just dropped stupid fire on our headtops, and it wasn't the Migos. Linking up because why not, Uno The Activist, MadeinTYO, and Key! AKA FatManKey! combined mutual brainpower to bring the world "Left Hand." A dubious tale of getting bands, all three rappers bring their hottest ink for this action-thriller. Dropped via YesJulz, it's hard for a baller these days to shine in a sea of wannabe ballers. These guys make it work somehow. 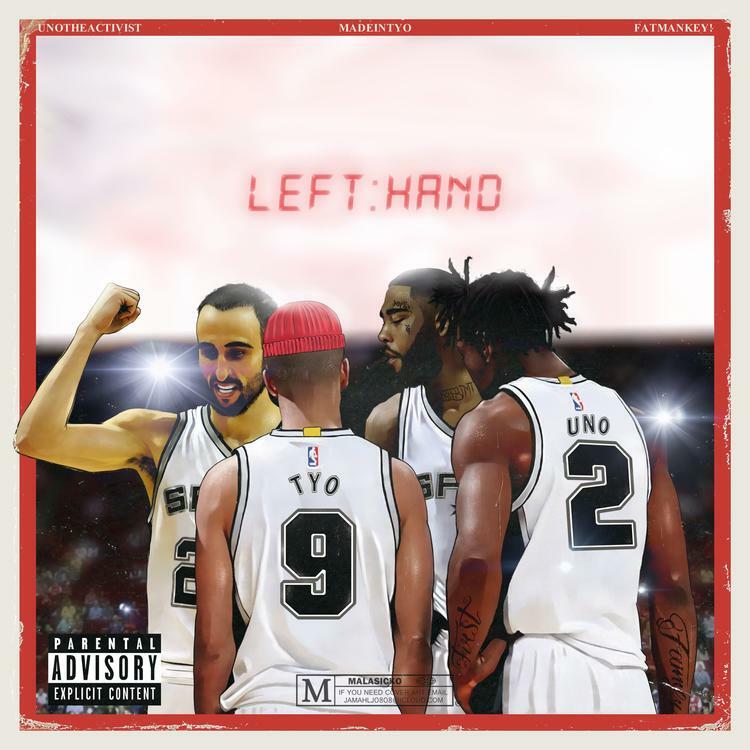 Give "Left Hand" a listen, and let us know what you think in the comments below. Was there a part of the track that stuck out to you as peak dope?